My ball was suspended in some weeds about six inches off the ground. I tried to explode it out, and my wedge went under the ball and stuck in the junk. The ball popped straight up and landed on the club face! To play the next shot, I had to move the club, which moved the ball. That’s got to be a penalty, right? 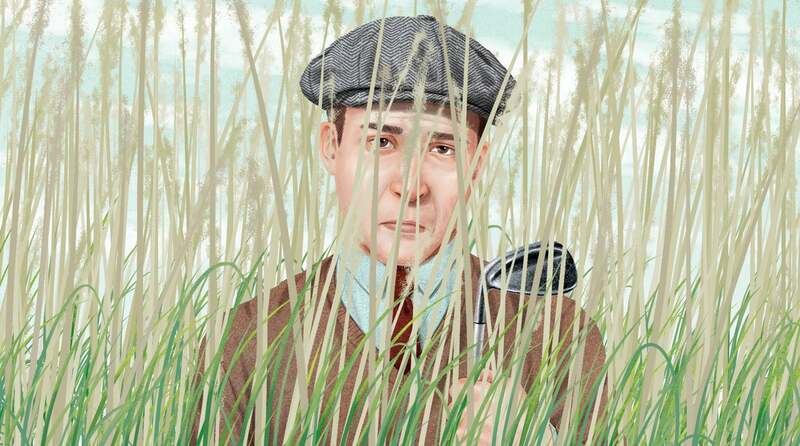 —ED BOWEN, DESTIN, FLA.
Times change, and so, occasionally, do the Rules of Golf. This situation used to fall under an equity decision, but nowadays the Rules handle it — specifically, Rule 15.2a(2), under which you could indeed have treated the wedge as a movable obstruction and taken relief without penalty. The reference point for taking relief is the estimated point underneath where the ball came to rest on the club. You get one club length, no nearer the hole, and it needs to stay in the same area of the course, whether that’s a penalty area or the general area. So, literally and figuratively, you’d likely have remained in the weeds.